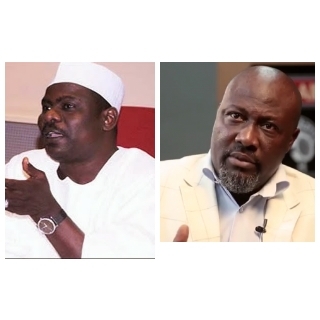 Senatorial District, Senator Dino Melaye and Senate Majority Leader Ali Ndume in war of words over screening of EFCC Acting Chairman Ibrahim Magu. Majority Leader Ali Ndume in war of words over screening of EFCC Acting Chairman, Ibrahim Magu. of Acting EFCC, Chair, Ibrahim Magu today.